Thanksgiving is here and you probably have a lot on your plate already. Who is coming to dinner? Should I bring out the good china? What kind of snacks should I serve? Fear not, here are just a few ideas on how to spruce up your Thanksgiving! Snacks: Before the big meal of turkey and stuffing, everyone is always looking for something to nibble on. If you have guests, it’s sometimes best to have a small spread for everyone to munch on, just to tide them over until dinner. That’s when you break out the cheese and crackers. Most people love cheese and it can go very fast, especially with some Jacob’s Biscuits for cheese. The best cheeses to try these savory biscuits with would be brie, English cheddar, or even your own special cheese dip. These go with just about anything and they’re well worth it! 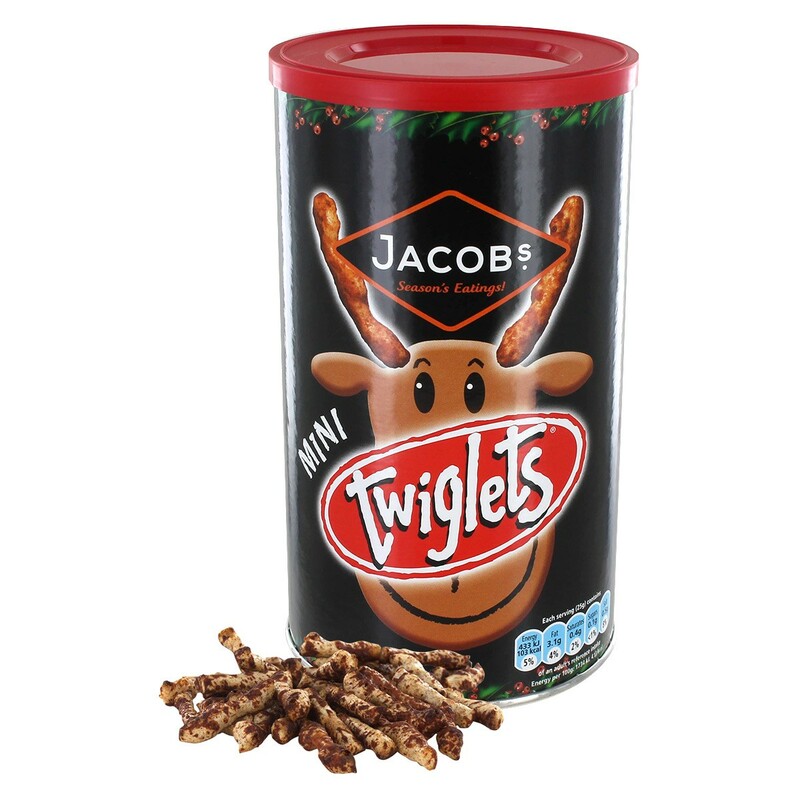 Another savory snack that is a hit among snackers are the Twiglets. These crunchy little sticks are Marmite flavored, so some may love them, and some may not but they do cause some conversation at the snack table. Cookies: If your guests fancy cookies as much as crackers, then cookie varieties are a must! McVitie’s makes a variety box called Family Circle which features some of their best cookies (like digestives, bourbon creams, and jammy cookies) all in one box so there’s something for everyone! Or more in the mood for chocolate? 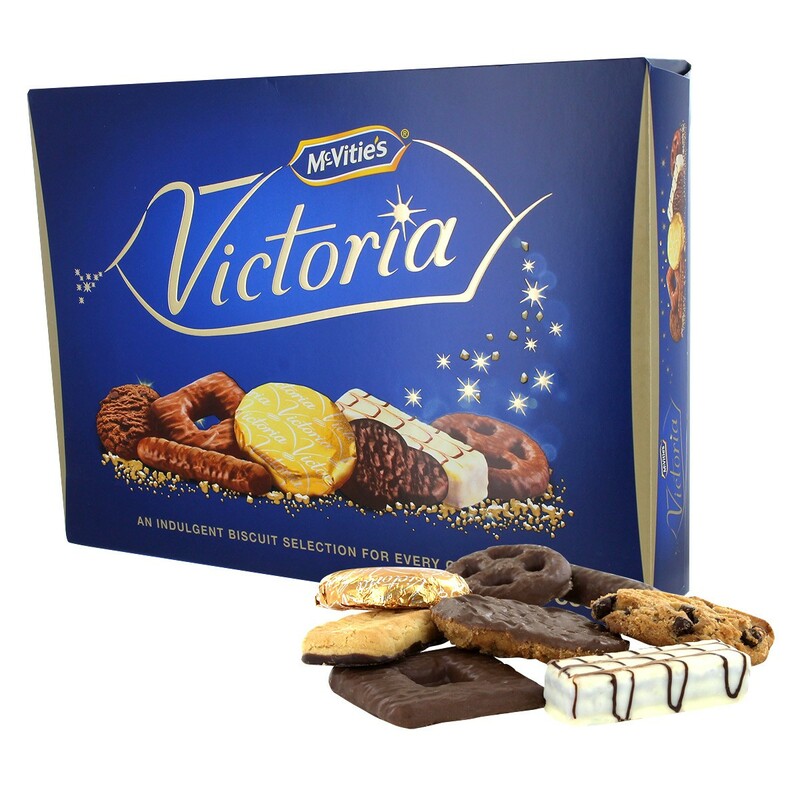 Try the Victoria selection box. There’s lots of chocolatey cookies in this beautiful box but be careful, this could be gone very quickly! Tea: If you plan to serve tea at your Thanksgiving feast, it may be a bit hard sometimes as you may not know what type of tea to serve since there are guests who have different preferences. Luckily, there are English Tea Store Samplers, which provide everyone a type and flavor for everyone. Not sure which sampler? There’s the Tea for Any Occasion. Perfect for parties, dinners, or desserts, it’s literally perfect for any time! This loose leaf sampler includes Pumpkin Spice, Godiva Roche, English Breakfast 2, and along with 5 other teas. What are some of your favorite things to serve at a Thanksgiving dinner? Any ideas of your own? Let us know! Did Someone Say Apple Pie?! ?